Lindsey graduated with her Massage diploma from Northumberland College in Halifax, Nova Scotia in July 2001. She decided to pursue a career in massage therapy because she has always been drawn to health and wellness. This career has provided wonderful opportunities for her to practice in clinical settings, Spa’s, fitness centres, Wellness Centre‘s and she owned her own small at home practice. 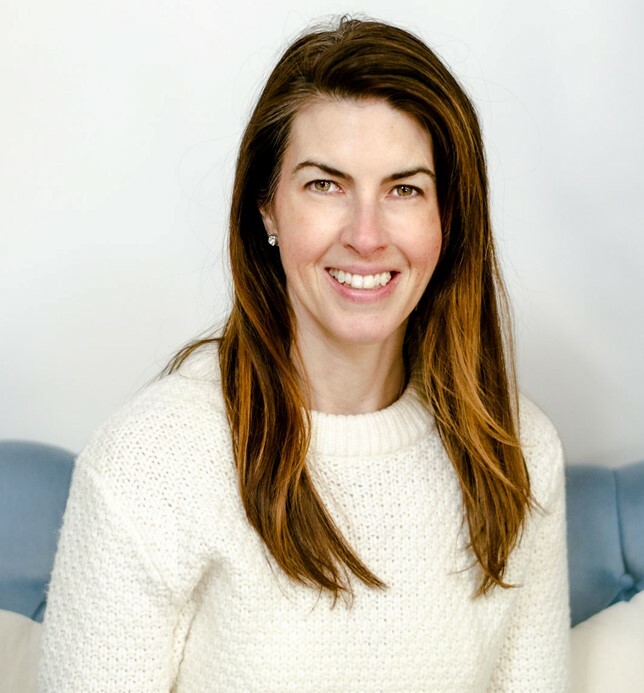 Lindsey has extensively studied myofascial release And fascial stretch therapy. She enjoys all avenues of this career but is particularly invested in the connective tissue system. Her passion lies within treating the body as a whole. The mind, body, and spirit. She believes that to create optimal wellness you need to Target the whole person and not a specific piece. Lindsey enjoys time with her children, working out, yoga and eating wonderfully healthy nourishing food. Please take time to invest in yourself and watch how you Thrive! Hours of operation and Practitioner availability varies based on client bookings. Please contact the clinic for specific appointment days or times or use our online booking system to find an available appointment for you.